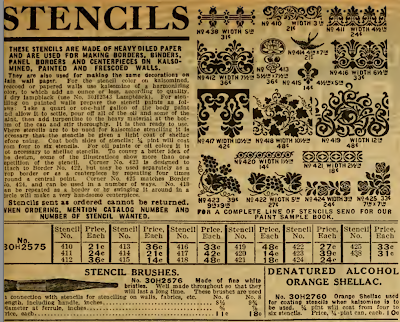 I hit the motherlode today: I found both a 1910 stencil catalog by Sherwin Williams and a 1913 stencilling guide by Frank Gibson. (I actually found so much more, but this is all I feel motivated to post right away.) 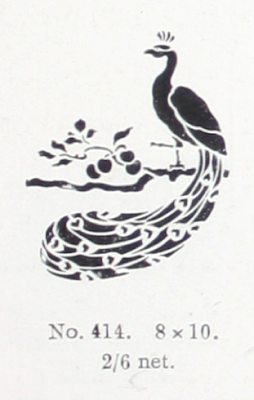 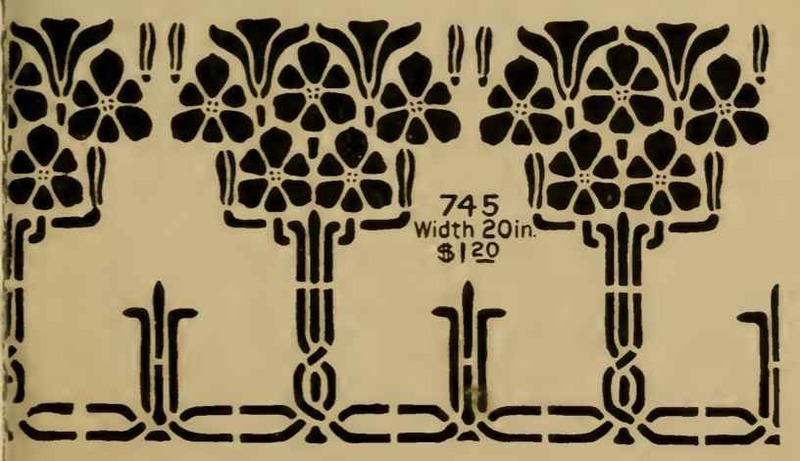 Anyway, I'm going to share my favorite stencil designs here for those who are interested. 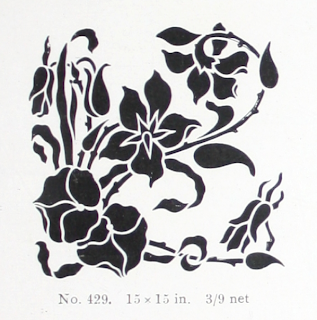 There were a ton of stencils in the Gibson booklet; these are just a few of the ones I saved. 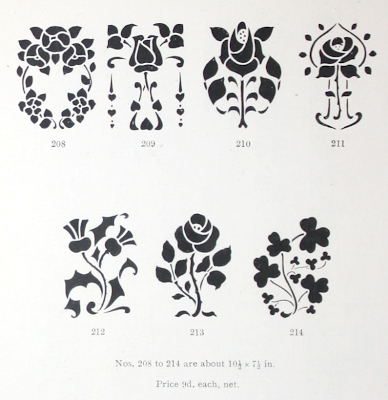 I also ran across an Alabastine Paint stencil booklet a few weeks ago. 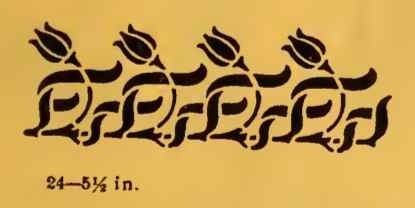 I may as well share some of them here as well. 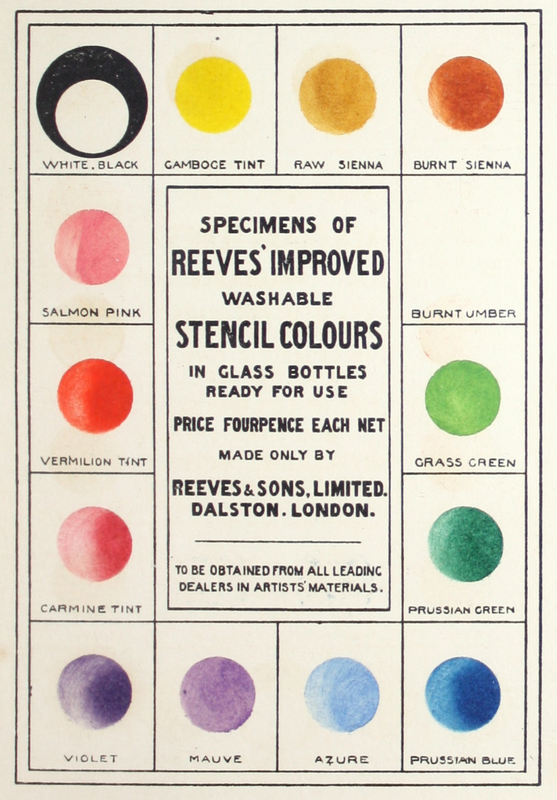 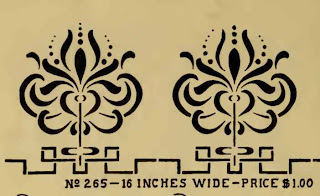 And for completeness, here's a few more from a Devoe stencil and paint supply order form. 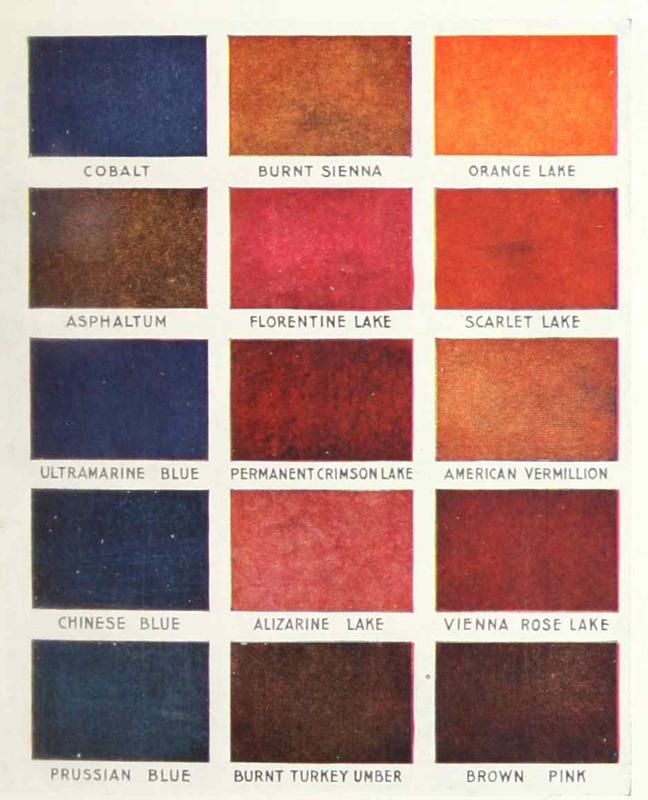 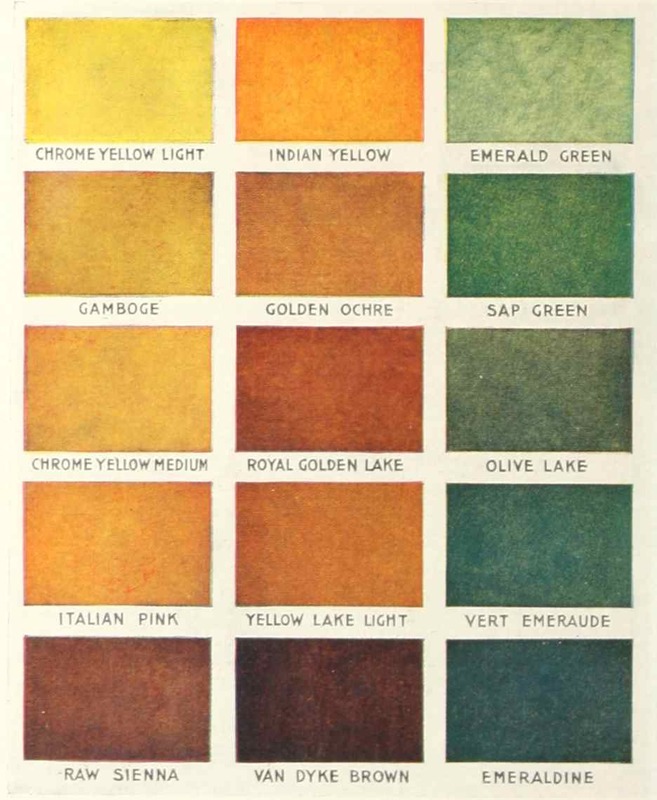 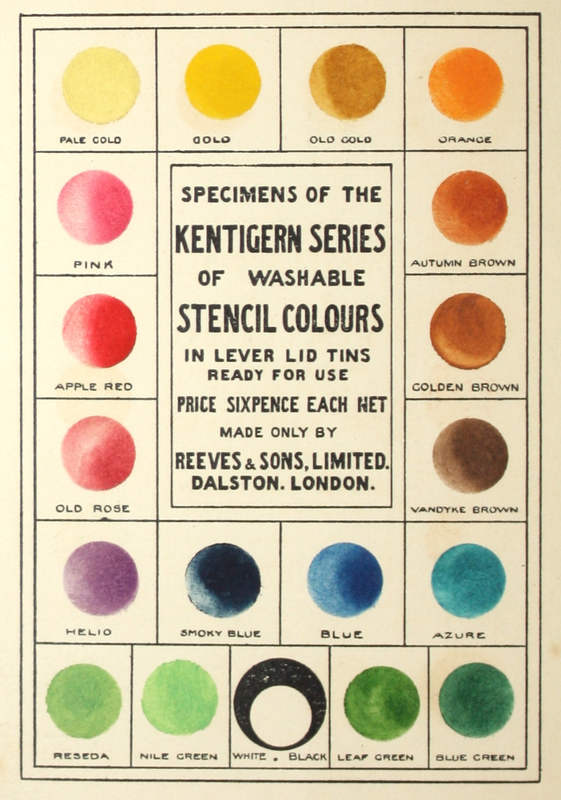 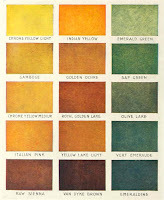 Update on Sunday: Just found a few more from a Wards Paint catalog from 1915. 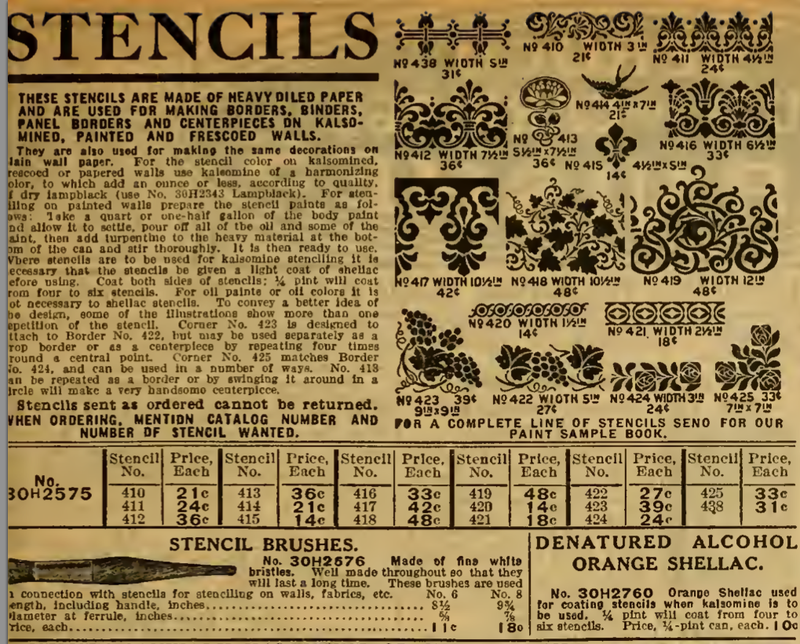 And here are a few more from a 1912 Sears catalog. 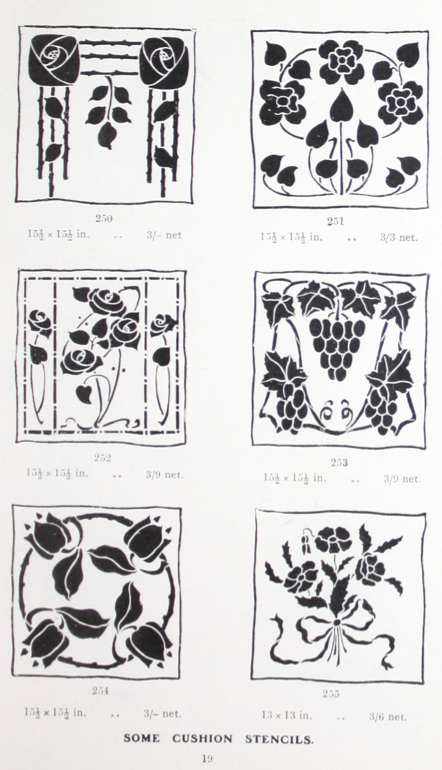 These are so lovely. I hope you share more! 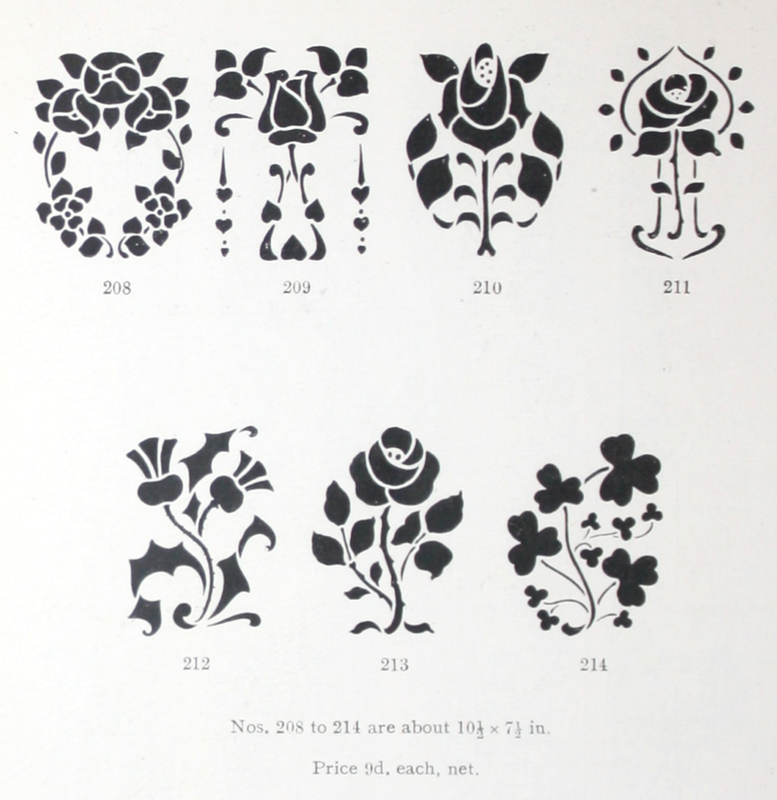 Beautiful stencils! 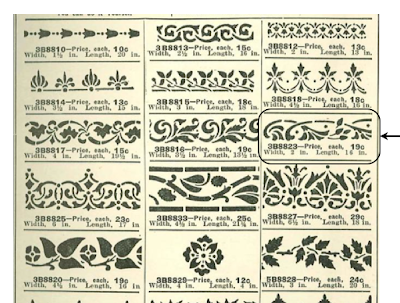 I looked through all the catalogs and there are so many that it would be hard to pick a favorite. 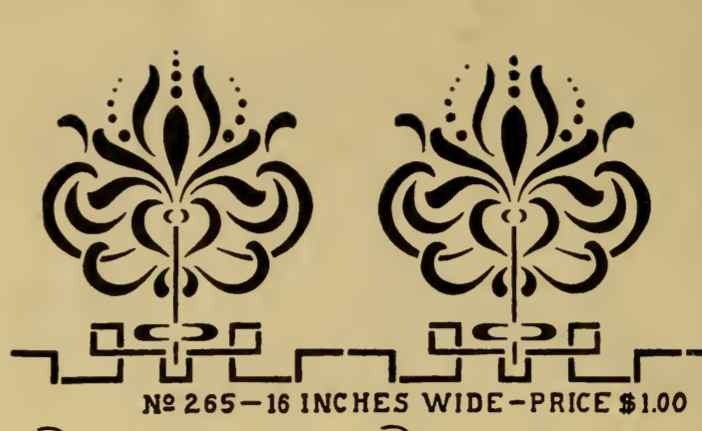 Having said that, though, I think I like the peacock designs the best. 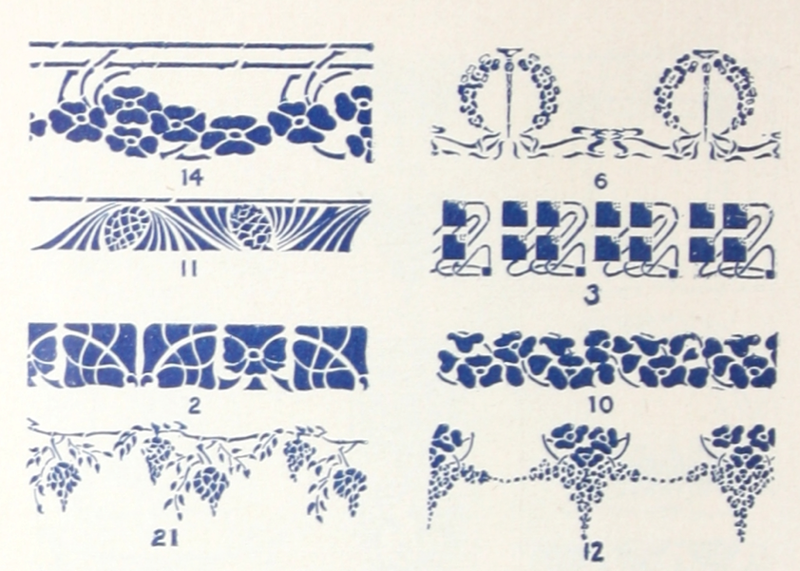 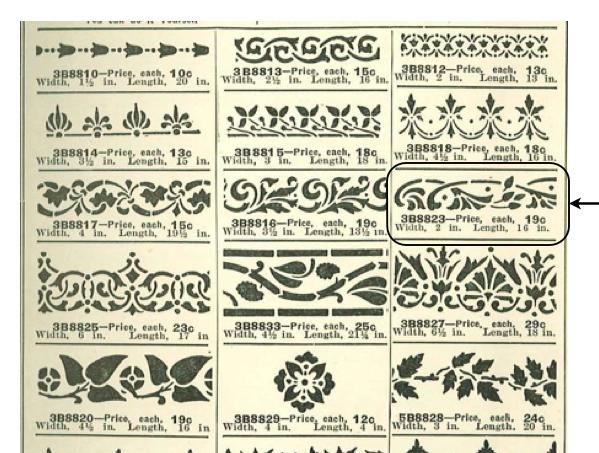 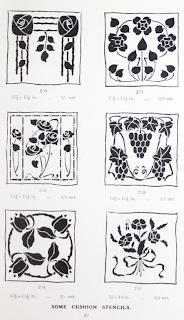 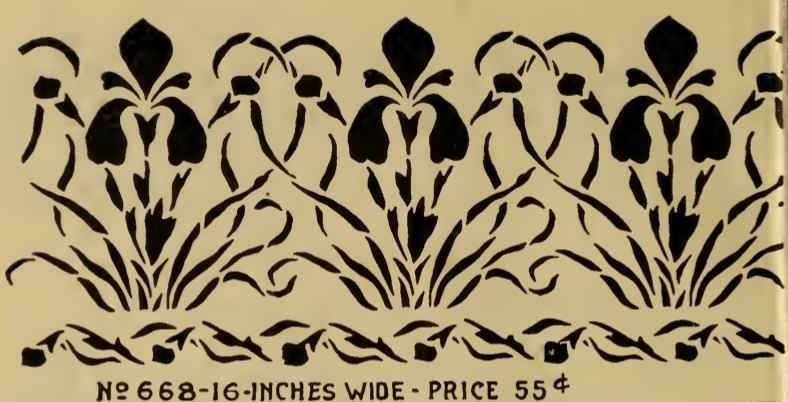 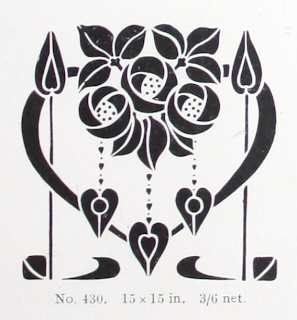 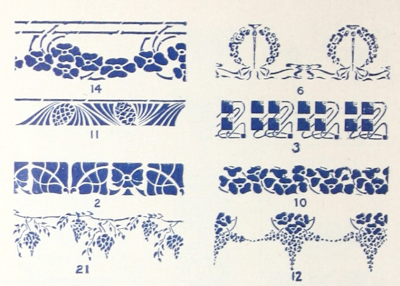 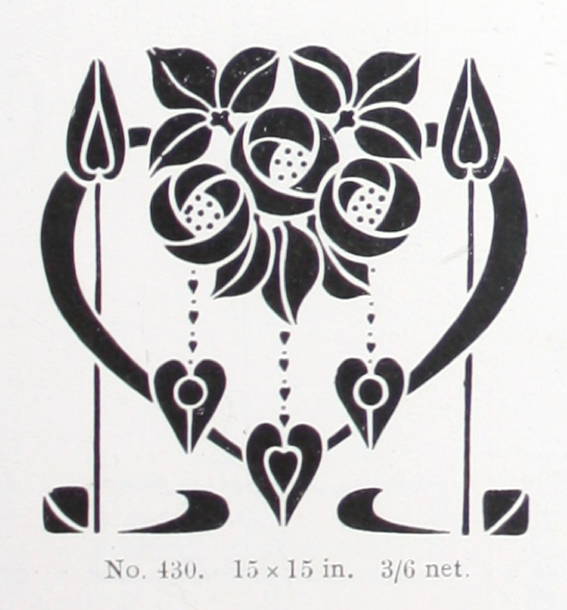 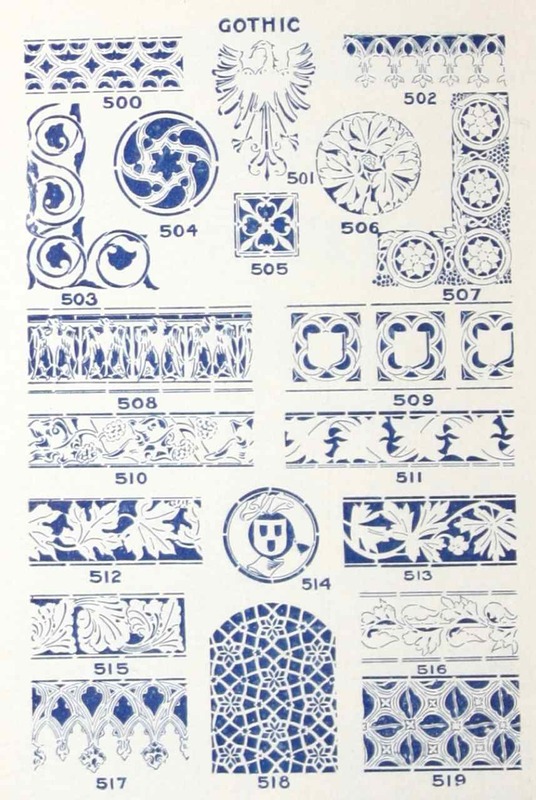 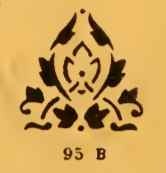 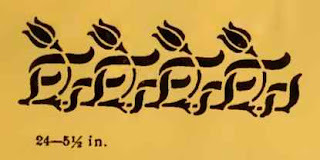 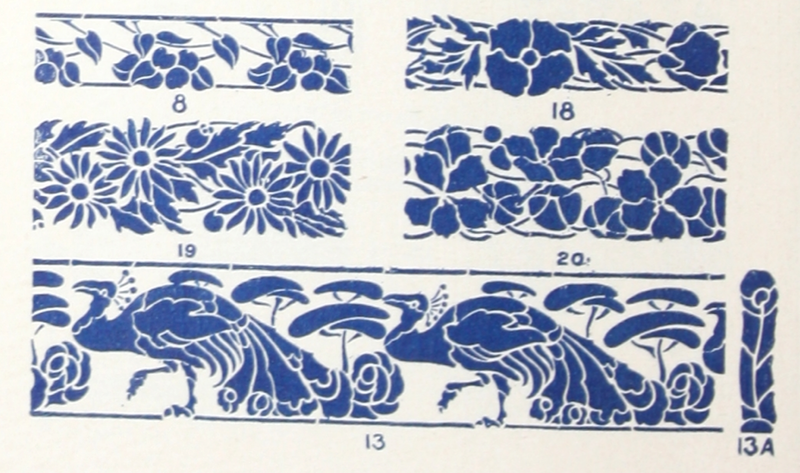 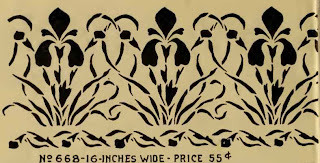 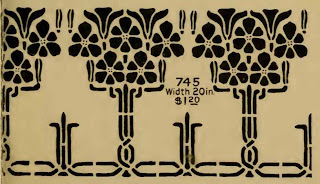 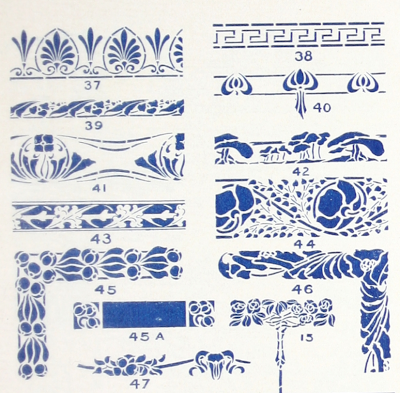 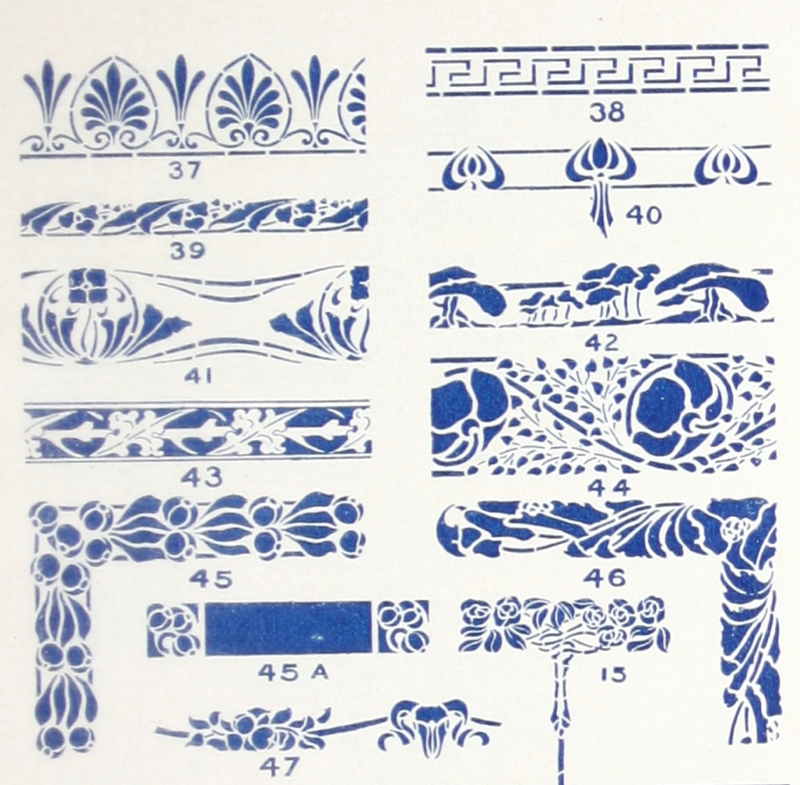 I'm looking for a 1900s (or 1900s-compatible) frieze stencil set with a Grecian-inspired design of musical instruments and laurel wreaths for my front room. 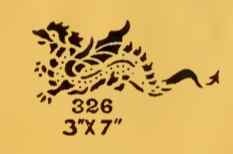 If you ever come across such a thing, please let me know. 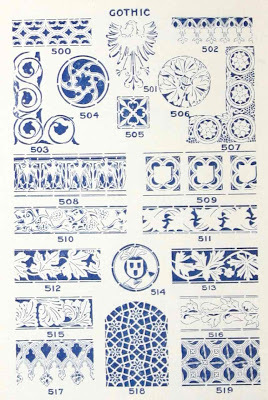 Hi Kate, the Sherwin Williams catalog has a page of "Greek" inspired stencils, but no laurel wreaths or musical instruments, unfortunately.